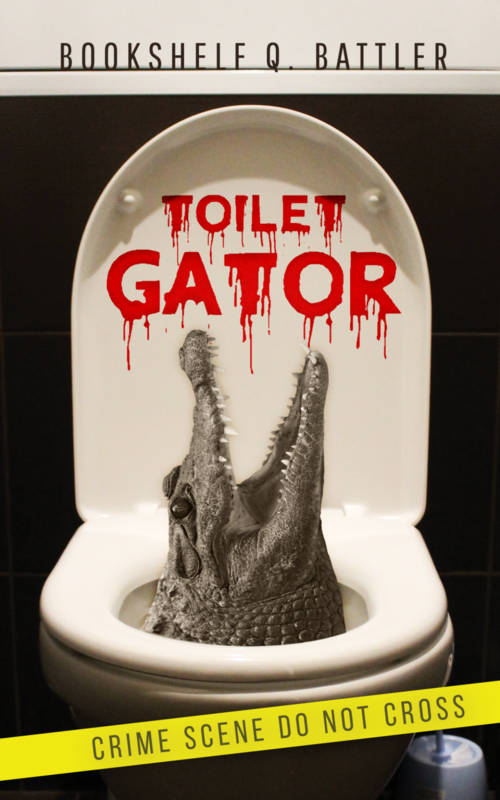 Toilet Gator Chapter Notes – Chapter 77 – Toilet Gator: The Blog! “It’s a toilet gator,” Rusty replied. Pretty much sums up the entire book, doesn’t it?